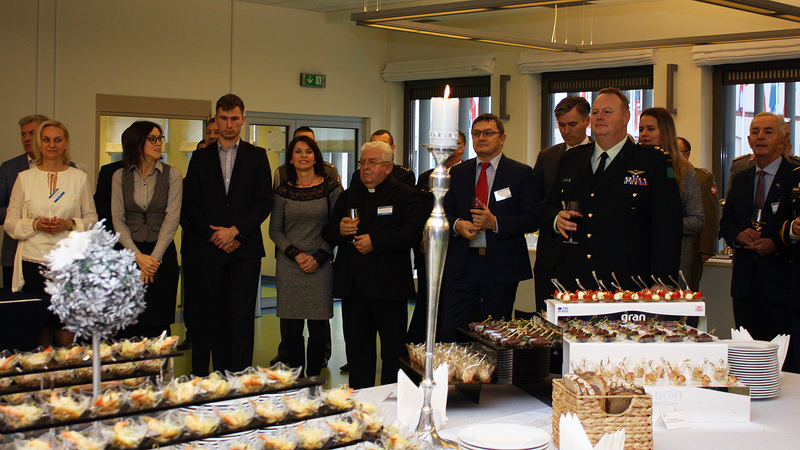 The Joint Force Training Centre (JFTC) officially opened another busy year of training with its annual New Year’s Reception, held on 10 January. 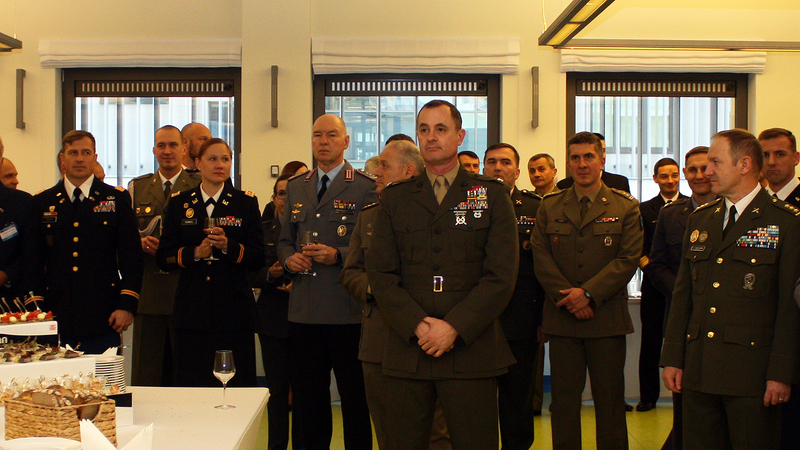 Major General Wilhelm Grün, the Centre’s Commander, thanked community leadership for their support, summarized JFTC’s 2018 achievements, and highlighted major events for the upcoming year. Thanking the Centre’s partners and friends for their tremendous assistance, General Grün underlined that JFTC would need their support also in 2019. The upcoming year will again be marked with a heavy workload, but also with new changes in the Centre’s structure. “Looking forward, I am excited for what promises to be a tremendously productive year”, said JFTC Commander summarizing plans for the upcoming year. The Centre continues with executing the Resolute Support pre-deployment training series; the Coalition Warrior Interoperability Exploration, Experimentation, Examination, Exercise (CWIX); and Steadfast Pyramid and Pinnacle exercises for incoming NATO senior officials. JFTC will also start the first pre-deployment training for the new NATO Mission in Iraq. Additionally, in March, a team of JFTC trainers will support the NATO-Georgia Exercise in Krtsanisi. 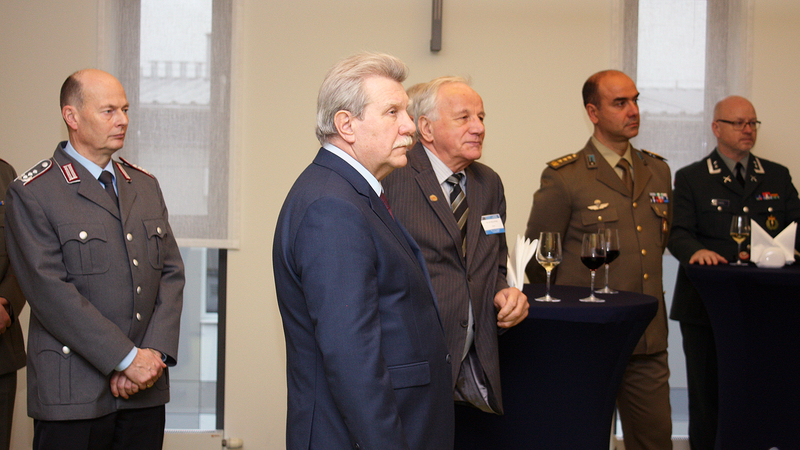 This event will demonstrate the knowledge and skills of the Georgian Joint Training and Evaluation Centre. 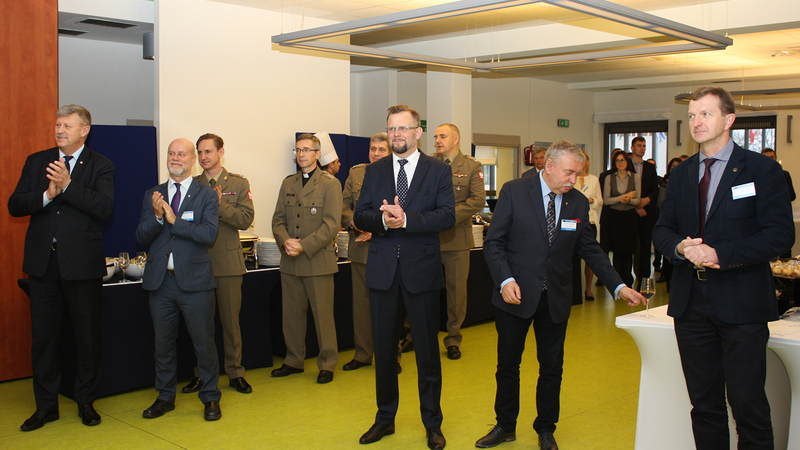 In addition to the execution of the Centre’s mission, the Centre will celebrate with City Poland’s 20th anniversary of entrance into NATO, as it also celebrates its own 15-year anniversary and NATO’s 70th anniversary. The Centre will also welcome a new Command team this July as both the Commander and Deputy Commander/ Chief of Staff will transfer their responsibilities to their successors. 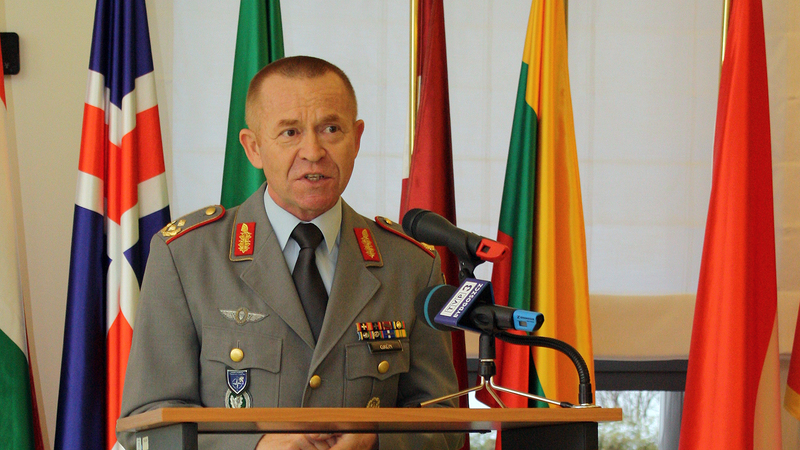 General Grün referred to the approaching end of his tour at JFTC by directing a few personal words to local citizens and authorities. “I need to underline the great hospitality of Bydgoszcz and the whole Voivodeship of Kujawsko-Pomorskie which has been serving as my home for the last two and a half years. Of course, I am looking forward to going back to Germany after such a long period but at the same time I will certainly miss Bydgoszcz and Poland and its unique hospitality”. The Joint Force Training Centre is now preparing for its first 2019 training event. In a couple of weeks, another group of future Resolute Support mission’s members will arrive at JFTC to train before their deployment to Afghanistan.